Children Mini Nostalgic Handheld Game Console - BLACK w cenie $13.99 | Chińskie kupony rabatowe, zniżki i okazje! 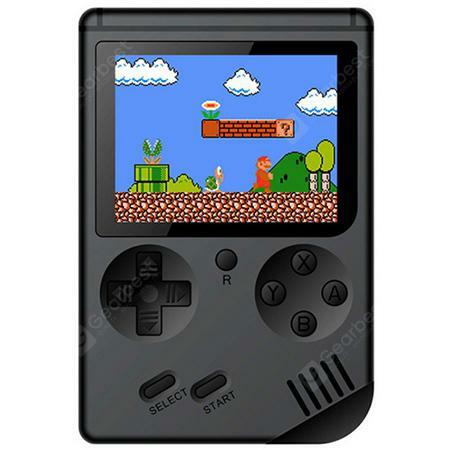 Children Mini Nostalgic Handheld Game Console – BLACK! Teraz w promocyjnej cenie $13.99 Cena regularna to: $15.99, zaoszczędź i skorzystaj z kuponu na gearbest! Więcej informacji o produkcie: This handheld game console, built-in 168 classic real game card, your best choice to gain the fun of your childhood and share the fun with your child and family.